I was very confused about the X. I asked him if he had a middle name I did not know about. He said, not at all. I have no other names beside Ramakrishnan and Nandhakumar. My company formats the email IDs against U.S. naming conventions of full first name, dot, middle name first initial, dot, full last name. Since I don’t have a middle name, X marks the spot! Lots of other South Indians or colleagues from cultures without middle names have an x to mark that spot, too. I always found that funny. 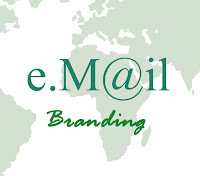 But, as I, Jennifer Kumar, through Authentic Journeys, have worked with over 20 Indian start ups formally, and have interacted by email with over 100, I have now understood the importance of branding even in how e-mail IDs are formatted. This projects an image, or a company brand. It also establishes a process, making it easy to formulate an email ID for anyone in the company, once you know the formula (This could be good or bad for security reasons.). Based on my experience seeing so many different email IDs and name renderings, I’d like to share a few tips I think you can apply in your own startup to project a brand from how the email renders in the recipient’s inbox to how it displays when it is opened. Here is an example of how some email IDs/names rendered in an email from a sister concern of a company with it's headquarters and management in the U.S. Choose a format and stick to it for all employees in the company. First name, first letter capitalized, space, last name with first name capitalized. This is the first preference. First name represented only by the first letter capitalized with a dot after it, space, full first name with first letter capitalized. This would be somewhat an acceptable image to present to U.S. counterparts, but the first option above would be preferred. Jennifer K. <jenkumar@....> First name, first letter capitalized, space, only the first letter of last name capitalized with a full stop (period) after it. I would not suggest this if working with U.S. clients, though. Only the first name with the first letter capitalized. I have seen this in quite a few start ups in India. This is not a good method to render names if one wants to work with U.S. clients. As one start up CEO with experience in the U.S. told me, the only people in the U.S. who dare to go by one name are famous (Or in some cases, infamous) celebrities like Madonna, Cher, etc. This naming convention would not be taken seriously by U.S. clients or counterparts. Especially, if someone is cold emailing with this kind of email rendering, the receiver would probably delete the message without even opening it. Big companies may even write logarithms to bar such emails from even entering one’s inbox. These examples show renderings of email user IDs in the area where the name of the person goes. Avoid any strange characters in the name rendering. These may not render in everyone's inboxes the same way, and can cause problems actually reading the name. Some startups have noted the branch name, location, team name or other identifier after the name. First name, first letter capitalized, space, last name, first letter capitalized, comma (no space between the last letter of the last name and the comma), space, title or location, with each first letter capitalized. Do not reduces spaces to save on the number of characters. This will reduce the credibility of your company. Most formats for the email ID user name I have seen make sense. The email ID user name that I am referring to is the highlighted part of the e-mail ID below. Since I am not technical, please excuse me for not using the correct technical term. 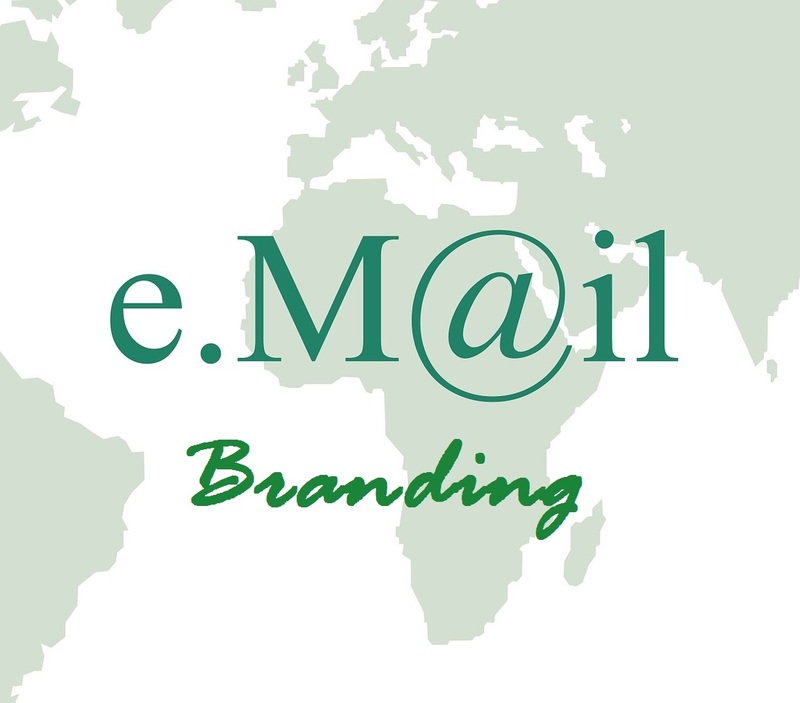 This post has been a basic overview of how to brand your e-mail when setting up your startup with tips on how to improve the formatting of characters and names to impress U.S. clients when sending e-mail. Many larger companies have style guides that help maintain a process for corporate communication branding. Does your start up want a style guide? Feel free to share your opinions and ideas in the comment section below. Jennifer Kumar, author of this post, helps Indian startups impress American customers, continue long term relationships with U.S. clients and get better projects through innovative business culture training and consultation services. Contact us for more information today.